Fallout 4 is going to be huge, so it’s getting a huge guide. I hope you have space on your bookshelf. If you missed out on a Collector’s Edition because Bethesda can’t make any more Fallout 4 Pip-Boys, you can still secure something special to put on your shelf. Polygon reports Bethesda is working with Prima Games to produce a 400 page guidebook for the massive RPG. Called the Vault Dweller’s Survival Guide, the book is being written by the same Prima team as produced the official Skyrim guide. It will include maps and statistics, among other things. 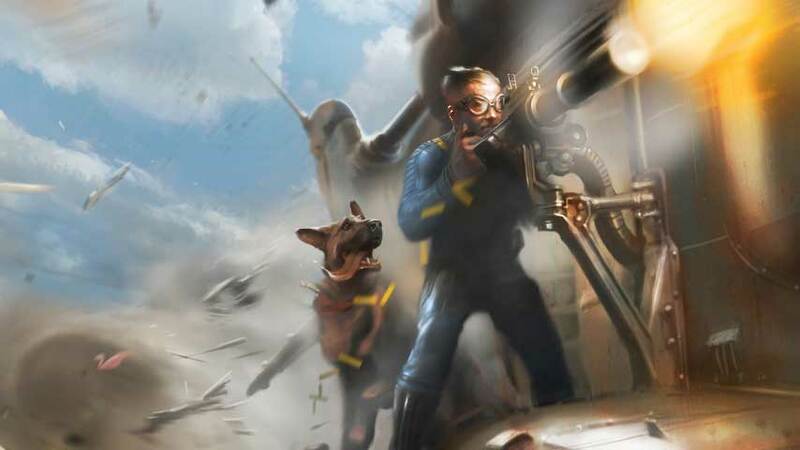 The Vault Dweller’s Survival Guide will release day-and-date with Fallout 4 on November 10. It’ll set you back $10 digitally or $30 as a paperback. A handsome single print run $40 hardcover collector’s edition will also be available.